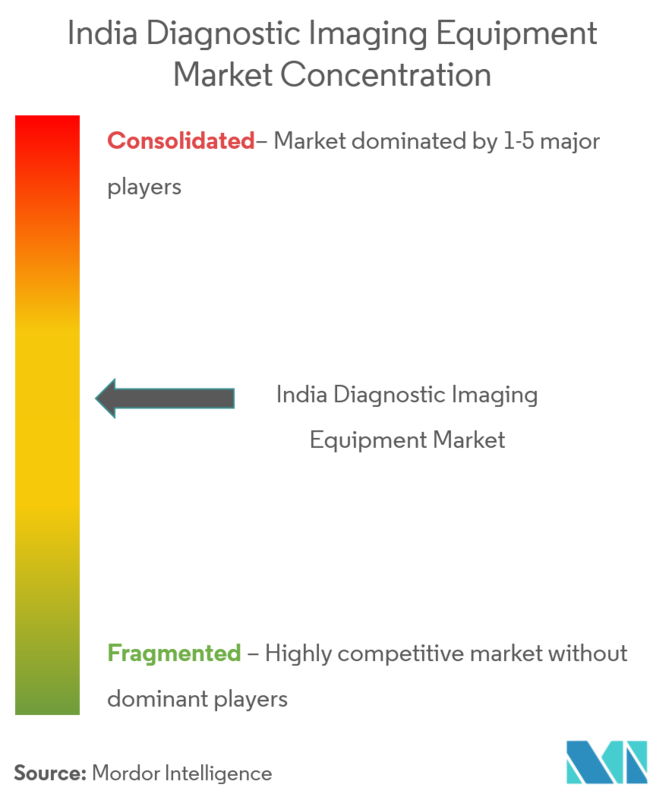 The market has been segmented by Product Type (X-ray Equipment, MRI, Ultrasound, Computed Tomography, and Other Imaging Modalities), Application, and Geography. 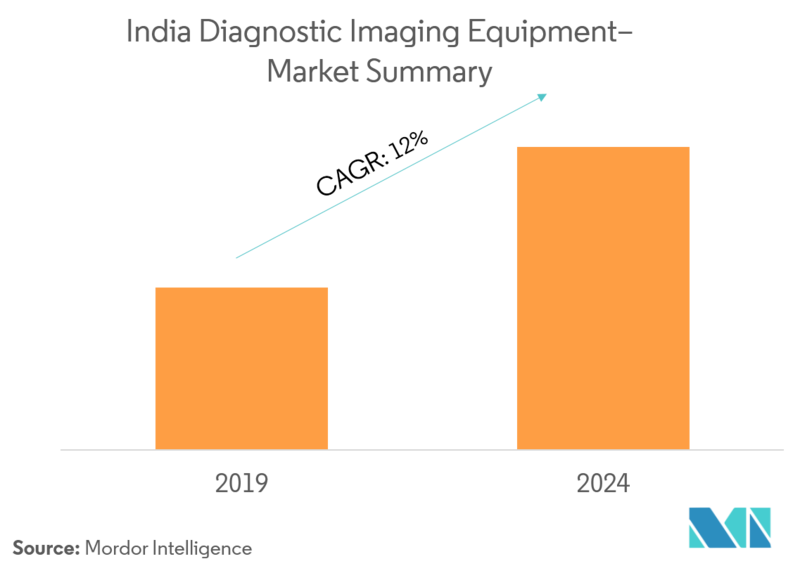 The propelling factors for the growth of the Indian diagnostic imaging equipment market includes the rise in the prevalence of chronic diseases, increased adoption of advanced technologies in medical imaging, and the growing geriatric population. Although India will be the youngest country in the world by 2020 with a median age of 29 years, the number of elderly people is likely to increase significantly after that, according to the 2014 State of Elderly in India report. By 2021, the elderly population will reach 143 million. The increase in life expectancy over the years has resulted in an increase in the population of the elderly. Hence, the growing geriatric population is expected to augment the demand for diagnostic imaging equipment. Moreover, the increasing incidences of chronic diseases, such as cancer, cardiovascular disorder, gastrointestinal disorders, and various genetic mutations that require advanced imaging equipment are among the few factors that are expected to positively support the diagnostic imaging equipment market growth. 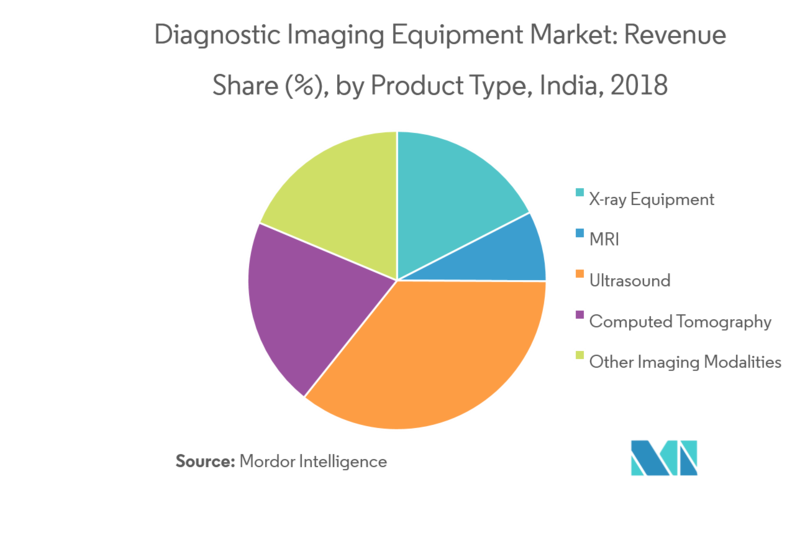 In addition, the growing expenditure in the healthcare sector, technological advancements coupled with expanded government initiatives across the globe and spending on healthcare services are some of the other growth factors for the diagnostic imaging equipment market. As per the scope of this report, diagnostic medical imaging is a common technique to help visualize physical diagnosis among the clinical community. For diagnostic purposes, these systems are used to image the body to obtain a correct diagnosis and determine future care. Medical imaging is the technique or process of creating visual illustrations of the inner body for clinical examination and medical interpolation, along with the visual representation of the function of certain organs or tissues. X-ray imaging systems are expected to record the highest CAGR, owing to the growing demand for mobile X-ray systems, retrofit upgrade kits, growth in the number of hospitals and diagnostic centers, advances in digital technology, painless and non-invasive procedures, low prices as compared to other modalities, increase in the aging population, and the rising incidence of injuries and diseases. Owing to the rapid evolution of the market in the use of imaging technology, medical device companies that are able to launch new innovative equipment will be rewarded with huge benefits and forecast the growth of the diagnostic imaging equipment market.